Alice takes allergy medicine twice a day. She does not care for it, but, given Austin allergies, she seems to think its worth it, if just barely. One of the ones she takes is "grape" flavored, which Alice describes as grape mixed with something "weird". While taking her medicine this week she began working a new product idea; a game which she has been playing more frequently. She informs us that the people making the weird grape flavor must not know what kids like. She declares that her allergy medicine should be bacon flavored, because kids, clearly, like bacon way more than grapes. 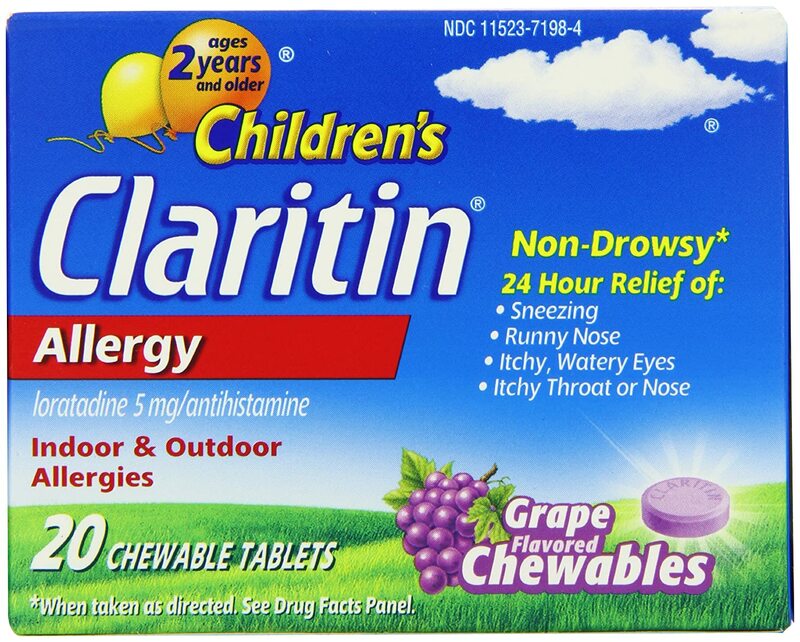 Open letter to the "Claritin Chewable People"
Please provide a bacon flavored chewable allergy pill for my daughter. She prefers bacon to grapes and has a strong feeling that the majority of other children might too. I also prefer bacon to grapes. Good idea Alice! I prefer bacon to grapes.